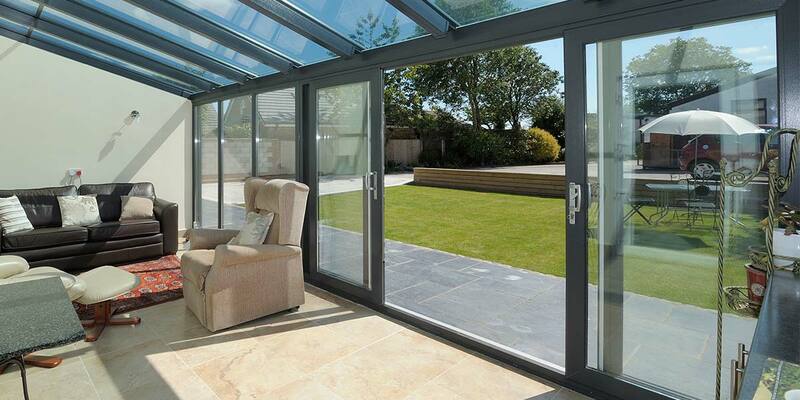 Create a stunning entrance for your home with our range of panoramic Sliding Patio Doors. 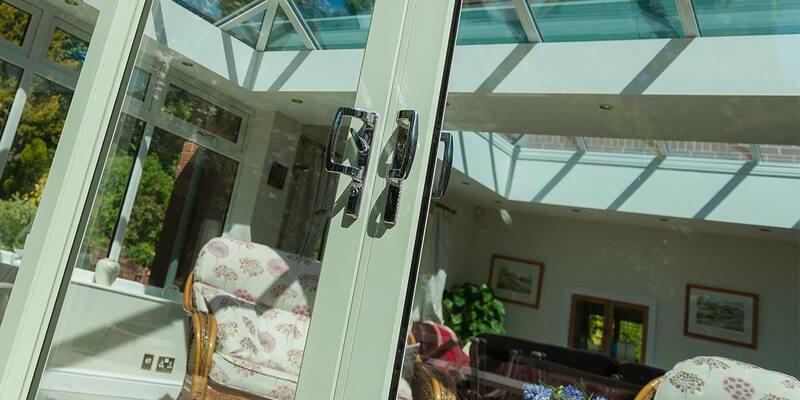 Thanks to our special assembly process, 5 Star Windows & Conservatories' sliding patio doors have high security hook bolts that lock into a one piece steel keep plate. 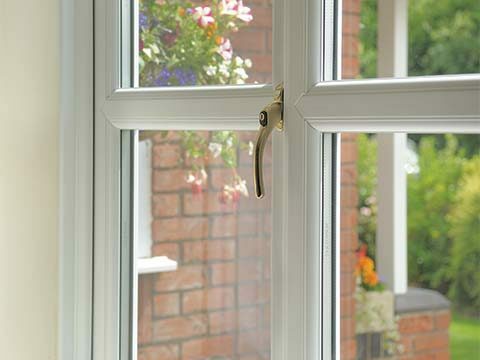 An anti-drill device is fitted to the locking handle for extra security in addition to the steel reinforced opener and outer frame - an anti-slam device is fitted as standard. 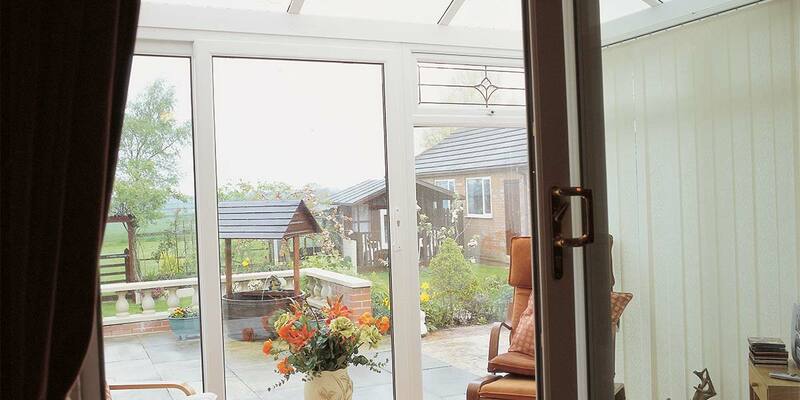 Effortless opening and closing of the sliding patio door is ensured by our run smooth mechanism that comprises of easy glide stainless steel track and rollers. 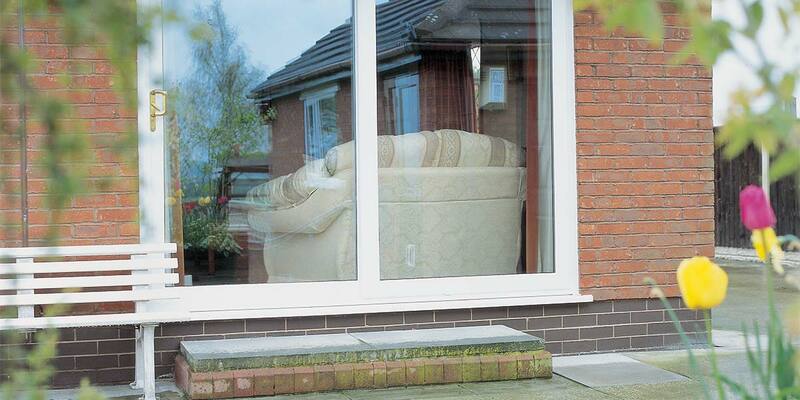 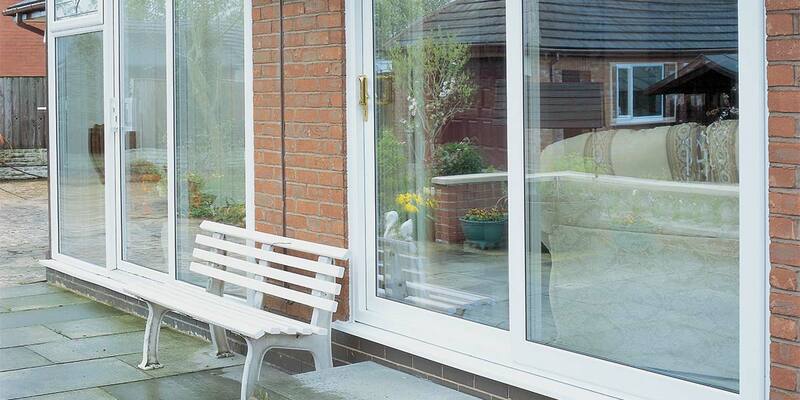 Sliding patio doors are ideal for maximising views, as they consist of two or more individual panels, which are able to slide back and forth on hidden rollers. 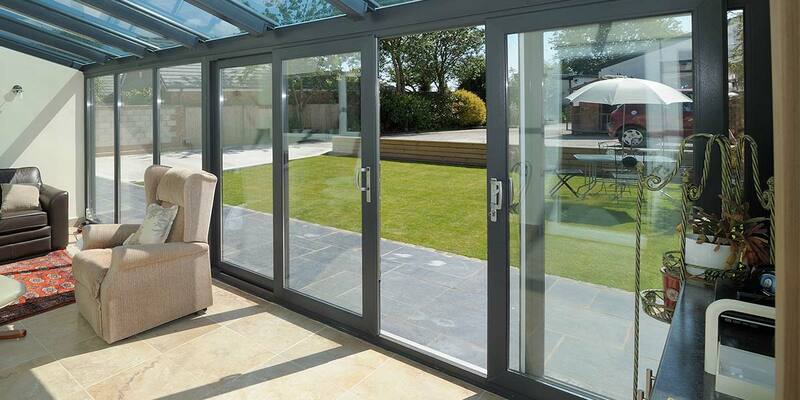 Moreover, sliding panels can be combined with fixed panels too. 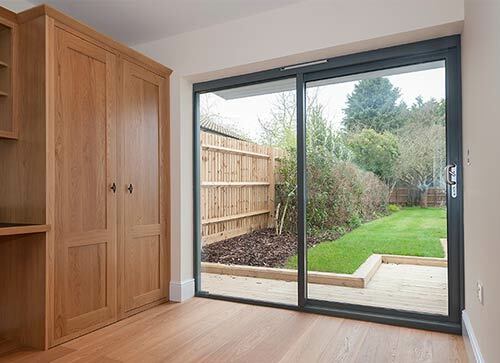 When the walls of your home start to feel as though they are closing in on you due to a lack of spaciousness it doesn’t make for the most pleasant of experiences. 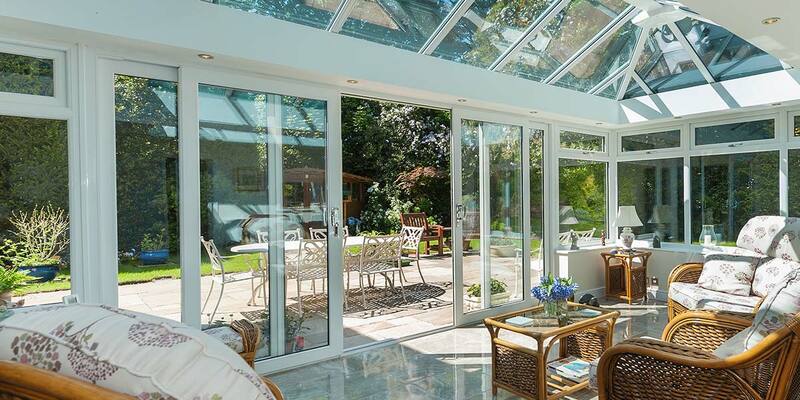 Moving to a larger property just isn’t an option for the majority but that doesn’t mean that you still can’t enjoy a lavish abode. 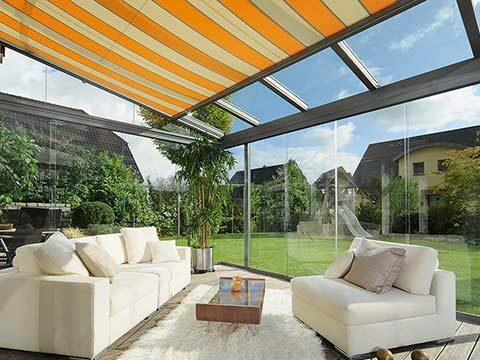 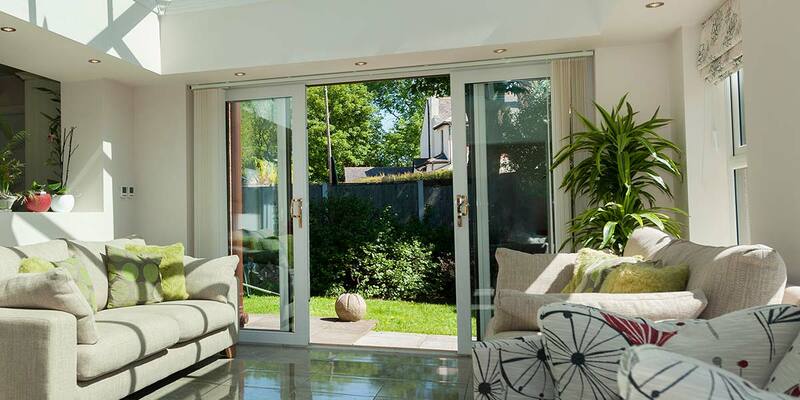 A set of Patio Doors will seemingly extend the space around you each time you put them into operation by better connecting your home to your garden area. 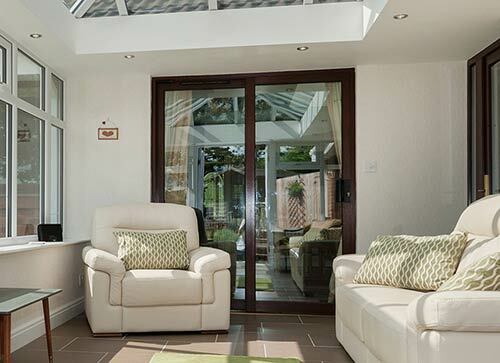 How could anyone not stand up and take notice of Patio Doors? 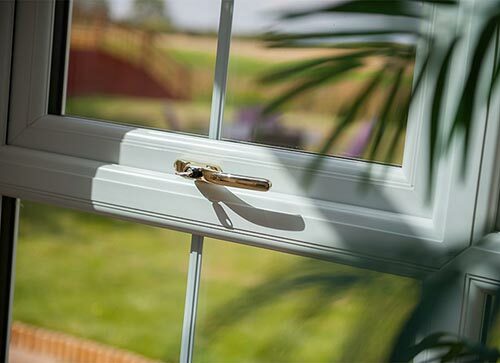 The way they gently glide from side to side is something you will never tire of experiencing each time you put them into operation, not to mention that they look stunningly good on the eye. 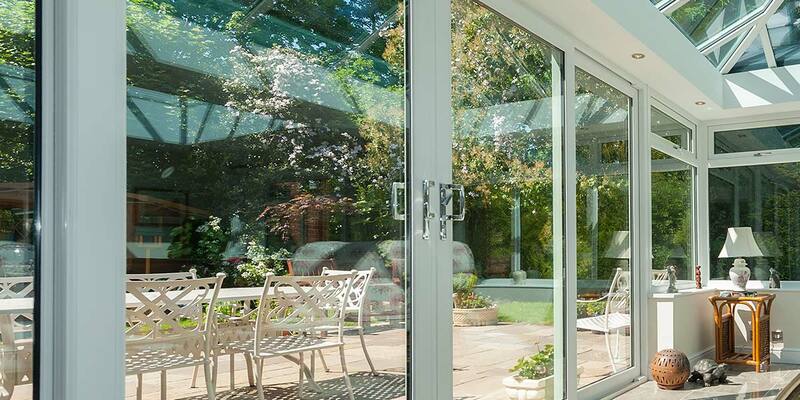 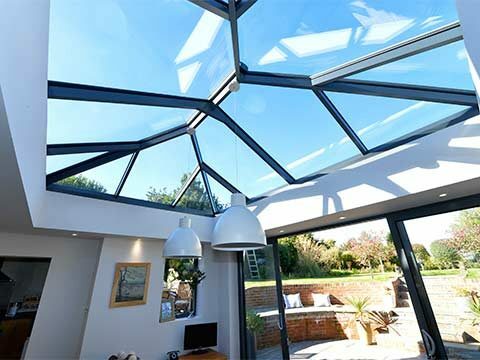 The finish, the frames, the glass, everything about them is staggeringly special whether you utilise them to separate off two internal areas or provide a connecting link between your home and garden. 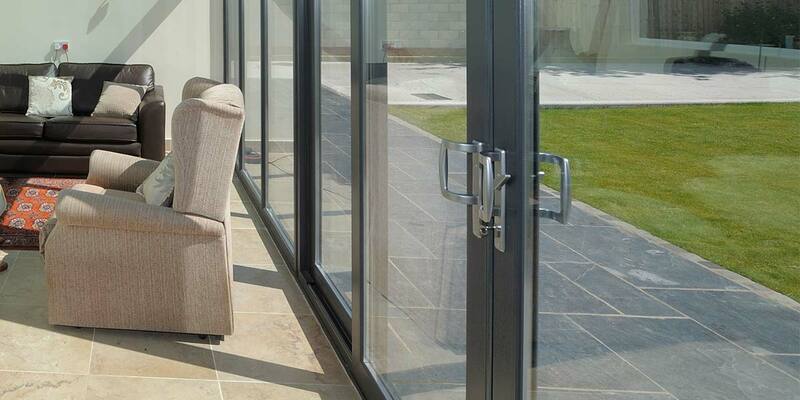 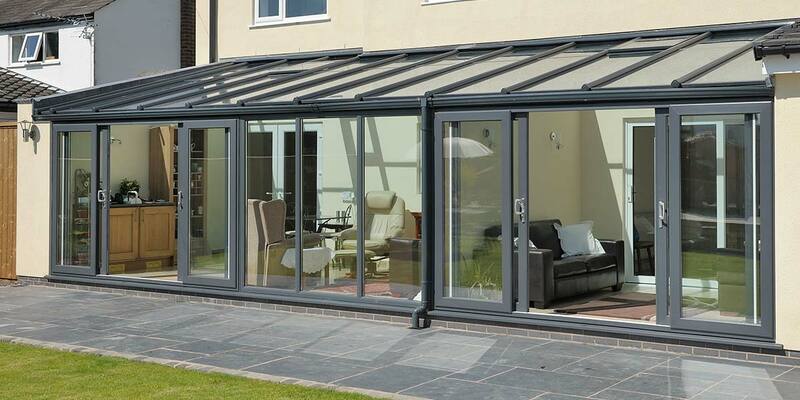 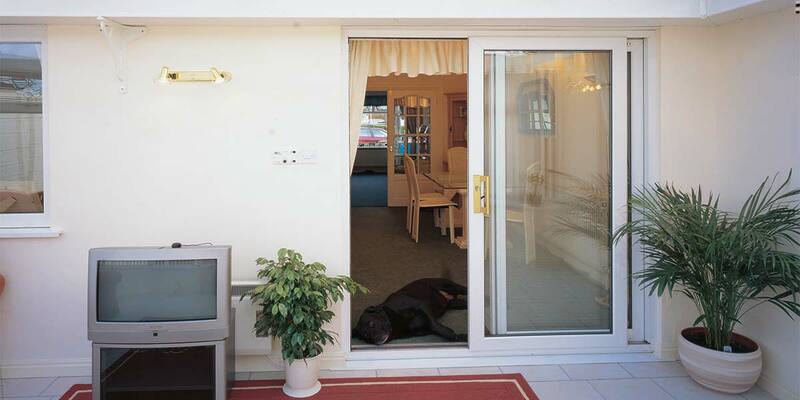 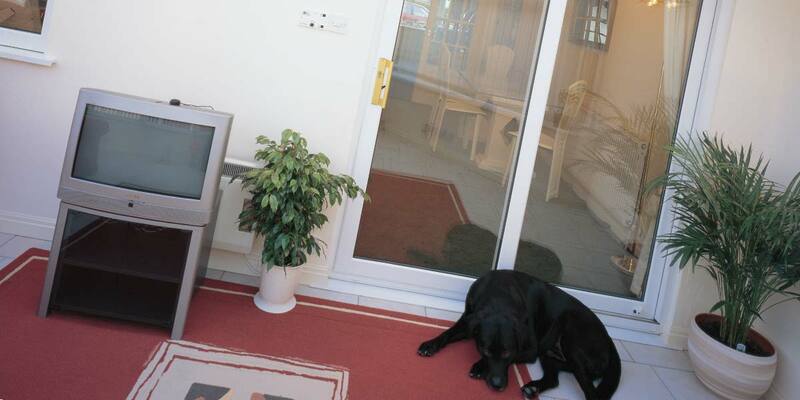 Patio Doors are extremely adaptable so they can viably be integrated into most available apertures. 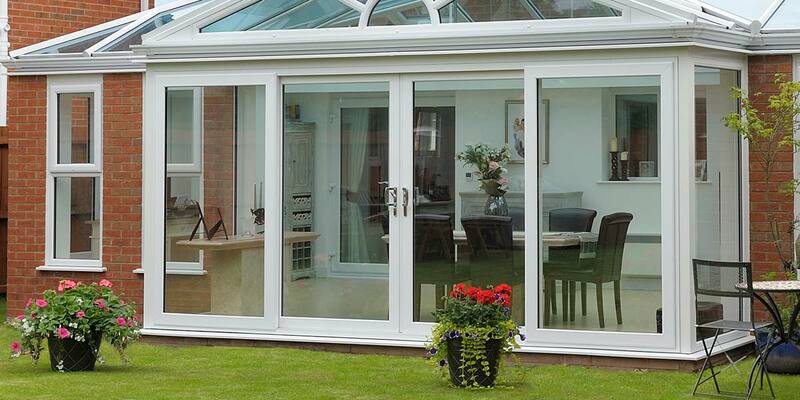 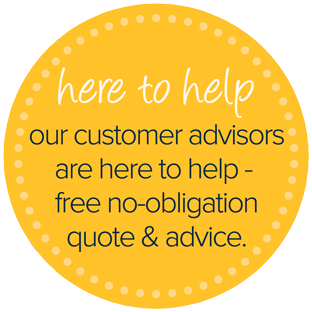 We can easily pay a visit to your home to assess the space you have at your disposal and then specially configure a Patio Door design that slots in with consummate ease. 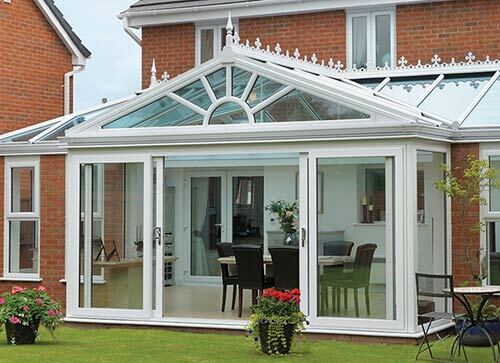 In addition to the traditional two-paned offering, we can also create three or even four-paned solutions, we’re versatile like that. 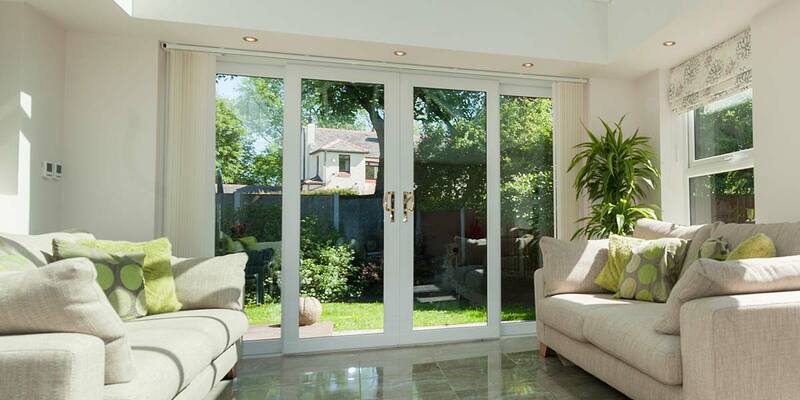 5 Star fully understands that one of the biggest considerations people have to make when purchasing a set of Patio Doors is the final finish applied to the frames. 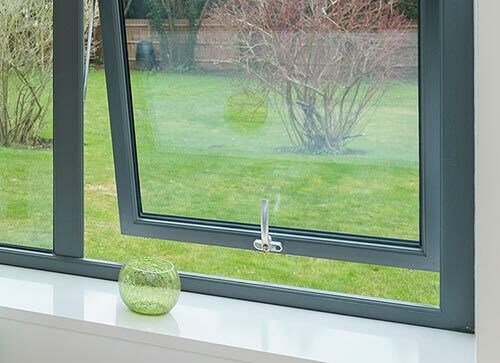 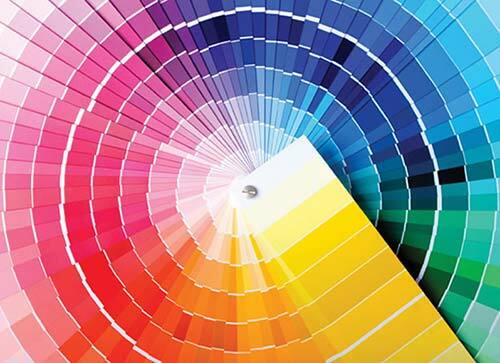 The 11-stage powder coating process that contemporary aluminium is subject to induces strong paint adhesions and results in a true colour which is sheer quality to the look and touch. 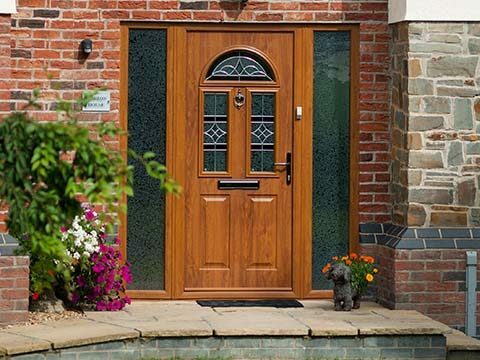 Similarly contemporary aluminium woodgrain finishes benefit from a unique process known as sublimation which results in Walnut, Rosewood or Oak appearances which are utterly convincing and second only to real wood itself. 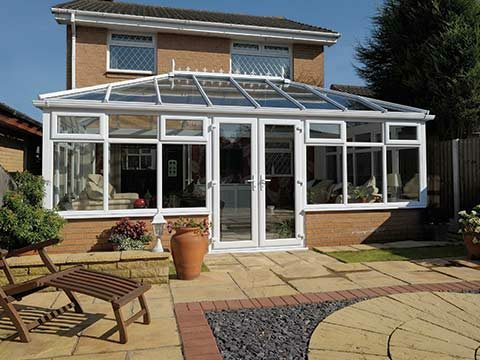 Classic UPVC can be whatever colour you want it to be: a specially developed paint application process can be employed to match even the most unique colours. 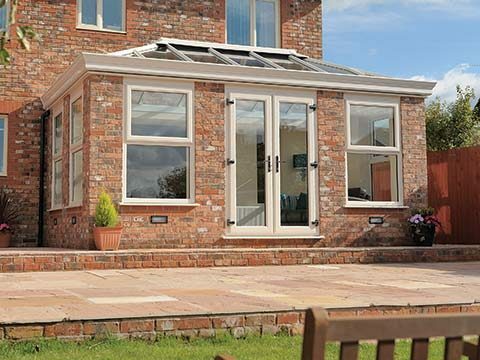 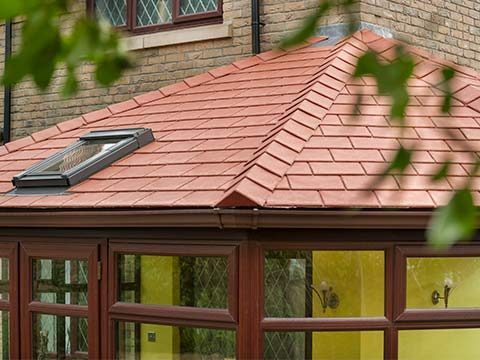 In the standard colour range, however, are timeless classics such as White, Whitegrain, Cream and Chartwell Green. 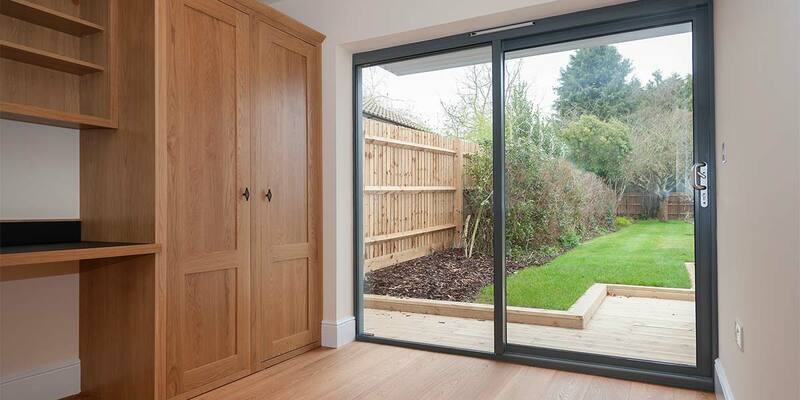 Emerging favourites include Black, Grey and Irish Oak - they’re all completely maintenance-free too.